Vastu Shastra is popularly described as the centuries-old art & science of construction. The company is a sought-after Vastu Consultant in Pune. We have a team of experienced Vastu Professionals in Pune. The Vastu Experts, associated with us, are known for their prowess in the field. Owing to their expertise, we confidently take even complicated cases. It is believed that Vastu Shastra helps in repelling negative energies and attracting positive vibes. 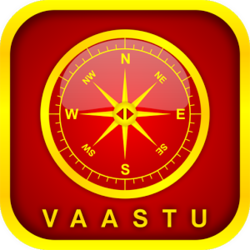 Our Vastu Professionals conduct detailed discussion with the clients to thoroughly understand their requirements or the problems they are facing in the Pune Property. Afterwards, the Vastu Experts carefully assess the client’s property to identify the sources of negative and positive energies. Accordingly, suitable plans for designing the interiors of the structure are made. In many cases, Vastu Shastra has proved to be effective for eradicating tensions between relations, financial miseries, etc.